Bhangarh ka Kila or Bhangarh fort is searched by all readers to know about the facts and stories behind the mysterious fort of Rajasthan. There's more to explore and know about the fort than the spooky stories and incidents. Let's read my experience! You might have travelled East to West, North to South, you may be surprised yourself with some daring tasks in the past, you may experience few unexpected incidents with your devil-may-care attitude but something limbo you have missed to realize and add to your bucket list if a visit to Bhangarh Fort ain’t in your itinerary. The place is said to be haunted, filled with several spooky stories, and known for its greatest unsolved mystery. It is undoubtedly a point of attraction for backpackers who want to go back home with some blood-curdling tales. It is imperative to jot this place named ‘Bhangarh Fort’ in your travel diary and collect an amazing set of memories tagged as suspense and thriller. Bhangarh Fort is one of the most haunted places in India, and perhaps a perfect spot for inquisitive travellers. A visitor would probably share the experience and give a long, exciting recital of all the feelings if he or she has been there. WANT TO FILL MORE SCARINESS IN YOUR TRIP? Bhangarh Fort may be a travel destination exclusively for you if you think you are mature enough to digest some realistic haunted stories and can go to sleep that night with calmness. Tourists especially a group of bachelors from different parts of the country frequently travel to Bhangarh Fort with a high dose of adrenaline and excitement. Bearing in mind the memoirs of Bhangarh Fort, you can actually feel a real presence of you inside the Fort. I recommend you to go with some great buddies so you will not have to worry about costs as well as your discussions about this destination may be more fascinating. Once I went through all the pictures I captured during my visit to Bhangarh Fort and took a stroll down memory lane, I recall that night of the trip in which few of my pals did not get a proper sleep in their hostel rooms. It ain’t HHOK. 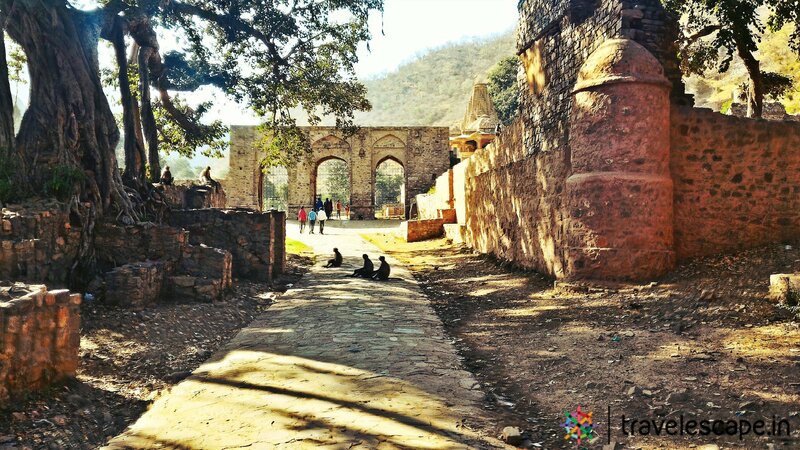 Curious travellers come to Bhangarh Fort with the expectation of spending a couple of thrilling hours inside the Fort while some go back sadly because of not getting to the extent of thrill. 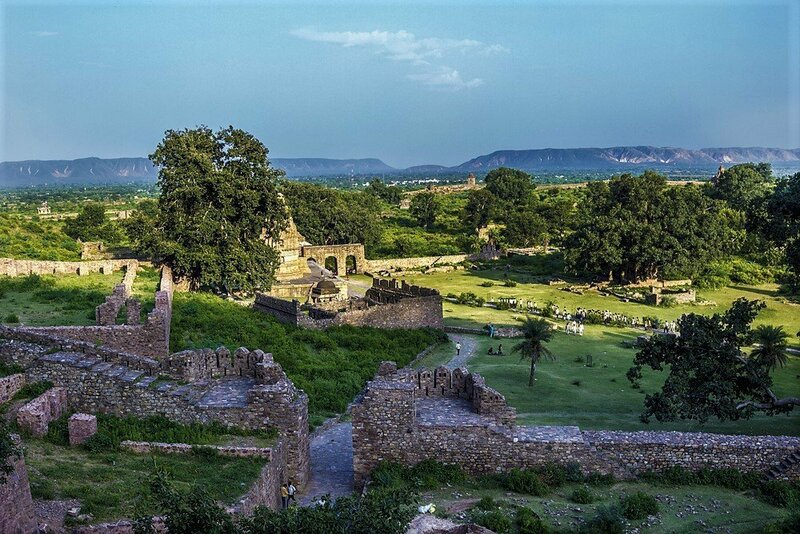 While stepping down the surroundings of the fort, you might recall the haunted stories associated with the Bhangarh Fort and realize the things in a realistic way. A series of unattractive walls, a bunch of filthy trees, a row of ravaged gates at the entrance and a number of piles of stones may make you frighten. A scene of desolation can scare you to an extent and make your blood run cold. In case, you start some heavy discussions in a group inside the Bhangarh Fort, your level of unconsciousness may rise and continue for a long awakening at night. Reader’s Note: For a great reading experience, arrange 15 minutes to go through each & every points mentioned here. It takes 20 minutes for an average reader. It was a bright sunny chilly morning when we decided to fasten our seat belts and leave for one of the most adventurous trips of our lives. Our status said ‘Enroute Bhangarh’. As we moved towards the Fort, the entire aura around us started and sending chills down our spine as we saw the huge ruins of the fort right in front of our eyes. The shadow of the sky reflected on the lake aside and chirping of birds sounded as if each of them is trying to tell us that something was around us that we could see. Each wall looked as if it was carrying its own story behind it, walking through the barren lands of the fort has given me goose bumps. In spite knowing the fact that I had so many of my friends around me and I still felt cold and alone there. Truly, it was a life time experience at Bhangarh Fort, a place where silence has its own voice. Bhangarh is a mysterious village, situated in Alwar district in the state of Rajasthan. The Bhangarh Fort is located at the edge of the Sariska Tiger Reserve, a popular national park in India. The village is a site of attraction only because of 17th century fort otherwise nothing exciting there. Bhangarh Fort was built by Man Singh who was an honest general of the Mughal emperor Akbar and was one of the nine gems of Akbar’s royal court also. Man Singh got the fort built for his younger brother Maharaja Sawai Madho Singh I, a ruler of Jaipur in the period between 1750 and 1768. Bhangarh Fort was named by Maharaja Sawai Madho Singh after his grandfather whose name was ‘Bhan Singh’. Believe me, Bhangarh Fort is the only place in India which is ‘Legally Haunted’. According to Smashing Lists, Bhangarh Fort is featured in ‘Top Most Haunted Places in the World’ and moved to 4th place on the list. A required number of prohibitions have been set by Archaeological Survey of India, an Indian government agency attached to the Ministry of Culture. Locals claim the Bhangarh Fort as a place of paranormal activities. Creepy sounds and weird frightening movements have been noticed by many people. The story behind the Fort is associated with a Tantrik (a person who was involved in black magic) named ‘Sindhu Sevda’ who has fallen in love with a gorgeous princess ‘Ratnawati’. At her age of 18, she was receiving a good number of marriage proposals. Sevda’s desire to marry her was not going to fulfill so he started using some inappropriate tricks to win her over. He secretly added a kind of magic charm to her Ittra (perfume) in order to take a control over her mind but she got to know about his plan from one of her informer. She threw the perfume on a rock nearby and the bottle of the perfume rolled down towards Sevda Sindhu and he got killed from that bottle only. Before dying he cursed the village that Bhangarh would be destroyed soon. After few days of his death, a war happened between Ajabgarh and Bhangarh. All the people residing in the fort died in the war. After such a big massacre, it had been believed that Bhangarh Fort is having ghosts of the people died in it. 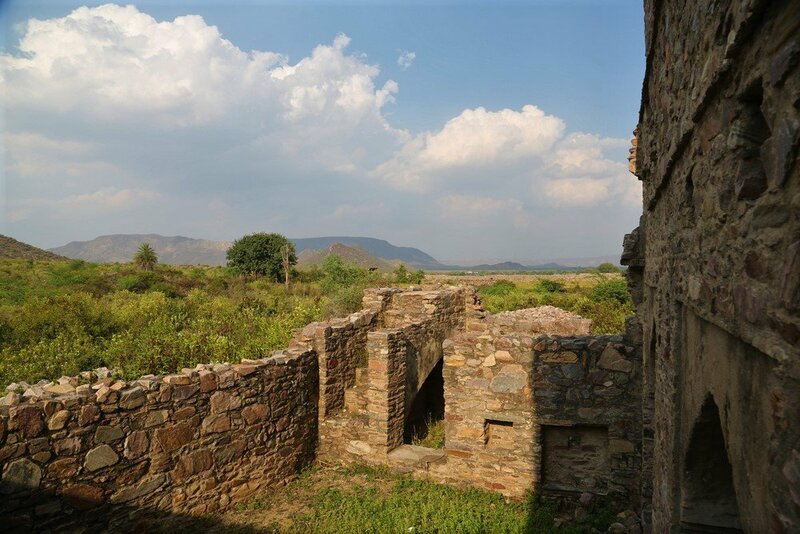 Bhangarh Fort is rumoured to be haunted because of connected several spooky stories but some people ignore these rumours and jotted the real story. The story is that Ajabgarh & Bhangarh shared a great animosity and destroyed each other with the destruction of both the cities. Only Ajabgarh got rehabilitated while people in Bhangarh did not survive with the scarcity of food and water. Few who survived left the town. October to middle February is the best pleasant time to explore the town. 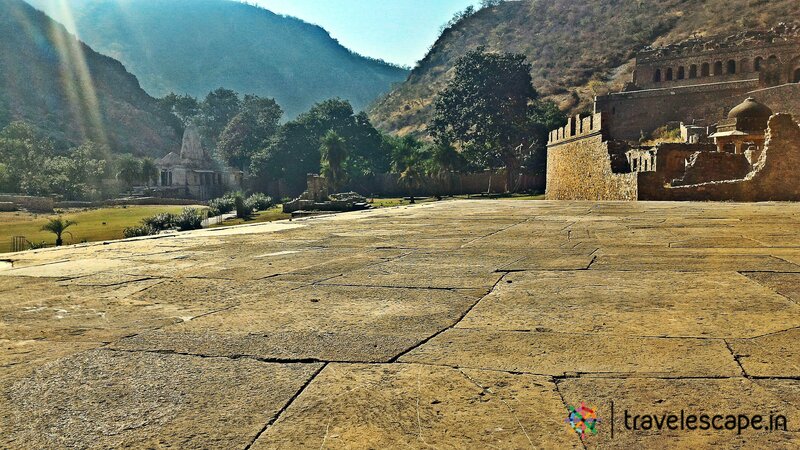 Low humidity makes travelling comfortable and it is perfectly true if you are planning to explore Bhangarh Fort as it is situated in one of the hottest state in India. Keep adequate amount of drinking water with you while strolling into the fort to keep yourself hydrated in the high temperature. ROUTE 1: Reach nearest railway station to Bhangarh Fort is Dausa Railway Station. Now, you are just 20km away from the destination. You can either hire an auto-rickshaw or a bus to reach fort. Follow the same while coming back before sunset. ROUTE 2: Reach nearest airport to Bhangarh Fort is Jaipur, and now you are just around 80km away from the destination. You can choose either NH21 (87km) or via Alwar-Jaipur Road (76km) but I recommend you NH21 as it will take less than 2 hours. ROUTE 3: Design your trip as you must include a very popular temple ‘Mehandipur Balaji Temple’ in the itinerary. The distance between Bhangarh Fort and The Temple is around 80km. Nearest railway station to Temple is Bandikui and only 36km far from here. The temple is about 110km away from Jaipur, the capital city of Rajasthan. COMING FROM DELHI: Around 12 trains are available from Delhi to Dausa and it takes about 5 hours to reach. If you are going by bike/car, NH48 is the fastest route you should follow from Delhi to Bhangarh Fort. Just turn your GPS on and start the engine. COMING FROM MUMBAI: No direct train is available from the Mumbai to Dausa. You have to go via Jaipur and few superfast trains from Mumbai in running on the route. It takes about 18 to 22 hours to reach Jaipur. While designing the itinerary, add a legendary Hindu Temple named ‘Mehandipur Balaji Temple’. Need help with your travel plans? Click below and ask your valid question. I am here to help you. I want you to explore and travel in around Bhangarh, Alwar and Neemrana with full and best information. Don't hesitate to clarify your query before starting your travel​. The temple is a Hindu temple, situated in Dausa district of Rajasthan. It is a popular spot for curing the people possessed with evil spirits or ghosts. In 2013, an international team of scientists, scholars & psychiatrists from Germany, Netherlands, AIIMS, New Delhi and University of Delhi started a study to evaluate all aspects of treatment and rituals at the temple (Reference Daily Bhaskar, June 26,2016). You should know that it would be good if you do not stay in the town because Bhangarh Fort is just a one-day trip & you can plan for other tourist places where you will have several options to sojourn. Looking for the perfect short break from Delhi? Reviewers gave Alwar a good rating. 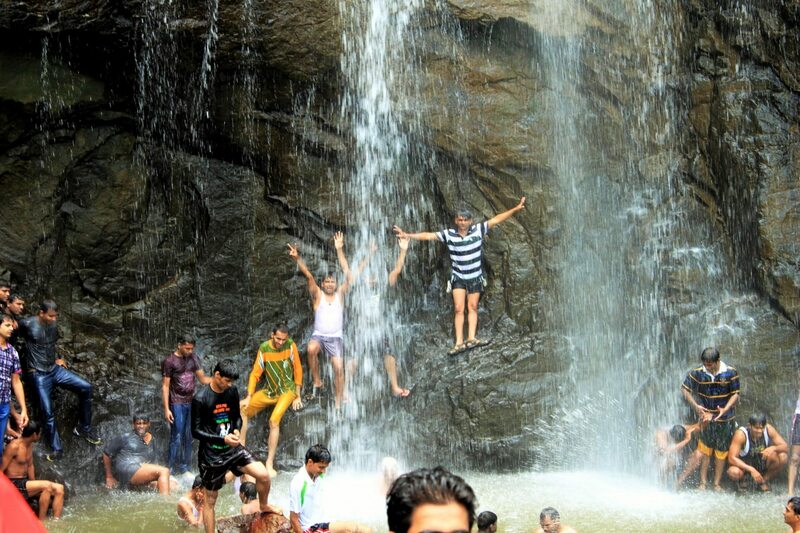 I highly recommend you to explore Alwar or near by places to stay! As claimed by Zee News, Bhangarh Fort was built in 1613 AD by Man Singh, a general of Mughal Akbar. The Archaeological Survey of India has prohibited the entry of travellers after sunset and a signboard has been installed for the same. You will be welcomed by a beautiful landscape of the ruins & a group of monkeys at the entrance of the fort so keep all the belongings inside your handbag. Rumour has it that people,who go Bhangarh Fort in the dark despite local warning, do not come back (hard to believe)! "I could not go to sleep that night when we were sharing our experiences of our trip to Bhangarh Fort. It was 2:15 at night and we are not even thinking about holding the discussions with the pals. Believe me, it was amazingly awesome trip that made my blood run cold. Being just a tourist you cannot feel the gist. You must have an adventure-seeking spirit to explore. Look, this story is already well-travelled; you need to go to make your story to be travelled." 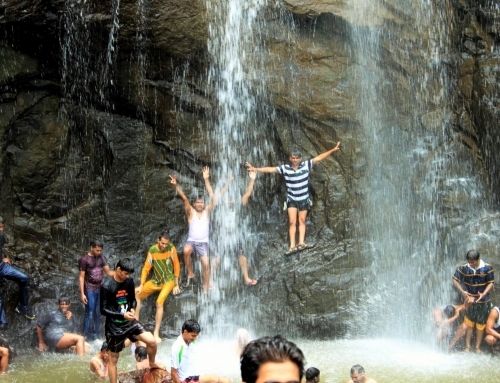 It is one of the popular national parks in India, situated in Alwar district of Rajasthan. Sariska Tiger Reserve is a perfect travel destination for those who love natural forest beauty and it is heaven for diverse wildlife species especially Bengal Tiger. Neemrana Fort Palace is a famous attraction nearby & it is known for its beautiful architecture. You can also enjoy Zip Lining in the fort and have an adventurous spirit. Reader's Note- We have our trending post on Neemrana Fort and activities at Neemrana exclusively on our blog. We invite you to read & get all the information. The Pink City is a major tourist attraction in India, known for a list of best tourist sites such as Amber Palace, City Palace, and Jantar Mantar, Hawa Mahal, Albert Hall Museum, Nahargarh Fort, Jaigarh Fort, Jal Mahal, Lakshmi Narayan Temple and so on. Also known as Bharatpur Bird Sanctuary is a famous avifauna sanctuary that hosts of over 230 species of birds especially during the winter season. It is a perfect place for nature lovers. Keoladeo National Park is placed on the Montreux Record under the Ramsar Convention. Alwar is home to a gamut of forts that has a unique architectural style. It is one of the oldest and traditional cities containing a number of sites; Bala Qila, Alwar City Palace, The Palace Museum, Moosi Maharani Chhatri etc. There is no doubt that exploring Bhangarh Fort would be a great idea for an offbeat adventure trip from Delhi or nearby & highly recommend you too! Start very early from Delhi, this way you would reach the fort by 11 AM. Carry sufficient water and snacks,the place gets hot in summers. I highly recommend 1 night 2 days trip plan if you are coming all way to Bhangarh. You can explore Sariska, Neemrana etc. by staying overnight in around Alwar. Do not litter the place and respect the culture & tradition of local community and fort! Whatever the story or the legend says about the mysterious fort, we want you to explore the fort, listen and experience what actually it is to be in around the fort! However return before the sunset!! "The fort is now a great tourist attraction and it does attract hordes of tourists & travellers during the day, but for all the wrong reasons. Local people would have you believe that no one dares to build a house with a roof in the vicinity of the fort. The roof collapses shortly after being built" . Would you just believe the stories or would like to experience the shared above? 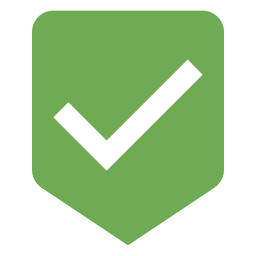 Dear Readers, Thank you for reading our post, if you like please leave us a "feedback by clicking the stars" or by comment! We would be glad if you join our exclusive travel community. Have you that kind of strength and daring attitude to visit this Fort ? Some tourists could not go to sleep because that evening they visited this town. What happened next ? I appreciate the way you uttered these words to promote tourism. Thank You ! I am glad to see your nice feedback and will surely post an informative travel blog very soon. wow! This is such a detailed post…! You give lots of information about bhangarh story. This article is very helpful for me. Thank you so much for sharing this article.waiting for your next article. Thank You Katherin ! You will see some amazing articles very soon. Really a nice and useful information I heard a lot about bhangarh fort my friends told me that if someone wants to feel a paranormal activity then must visit this fort and once in a lifetime I want to visit there thanks for sharing this article with us. Thank You ! I hope this blog may help you while making an itinerary for Bhangarh Fort. So nice bhangarh fort story great incidents experiences Piyush Tripathi! you have described here you are fond of travel it seems so nice Bhangarh Fort Temple great information you have shared thanks. Thank You ! Team Same Day Agra Tour. Wow!! Really interesting write up!! Before reading your post I was not heard about this place. I am a travel freak. After reading this, I eagerly wanted to explore this place. Much thanks for sharing about this unique place. Thank You Rashid ! 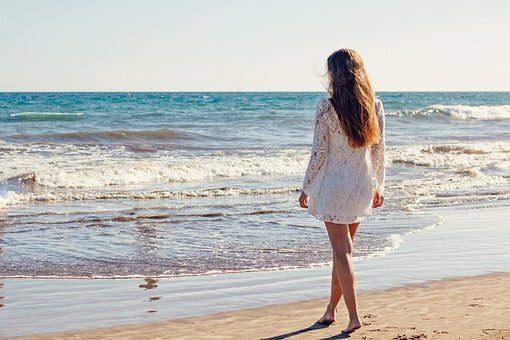 I hope, this blog has energized you to an extent. Bhangarh is my favorite place ever. Thanks for sharing. Thank You Monalisa ! If you are planning to visit this scary place again, don’t forget to share your experience with us. 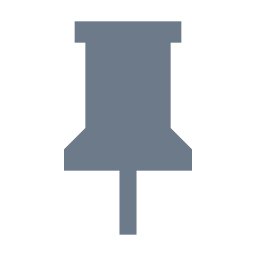 The Very good post looks in details for everything from the past to present. Thank you for your lines ! 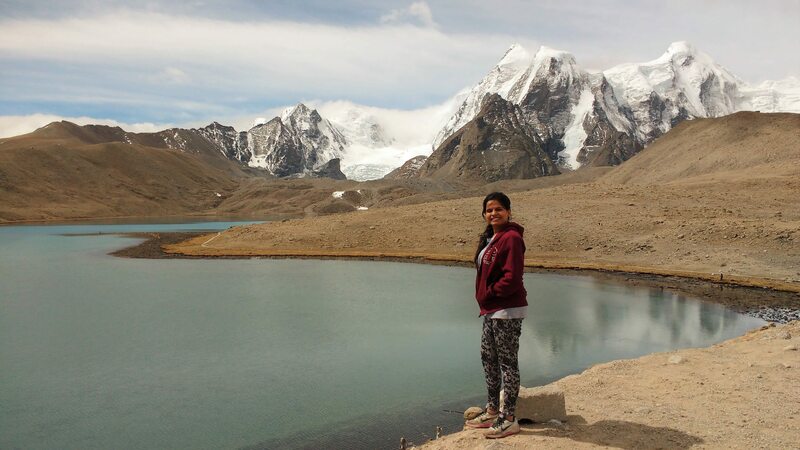 It’s a great place to visit.I love traveling and trekking a lot. Would like to recommend other readers too to visit this place. Go with your family or friends and enjoy a lot. But do take your traveling accessories like camera, backpack, if you are fond of hiking, trekking then take your traveling accessories too. You can buy it on decathlon as I believe they sell one of the best products for hiking and sports at an affordable price compared to another seller. 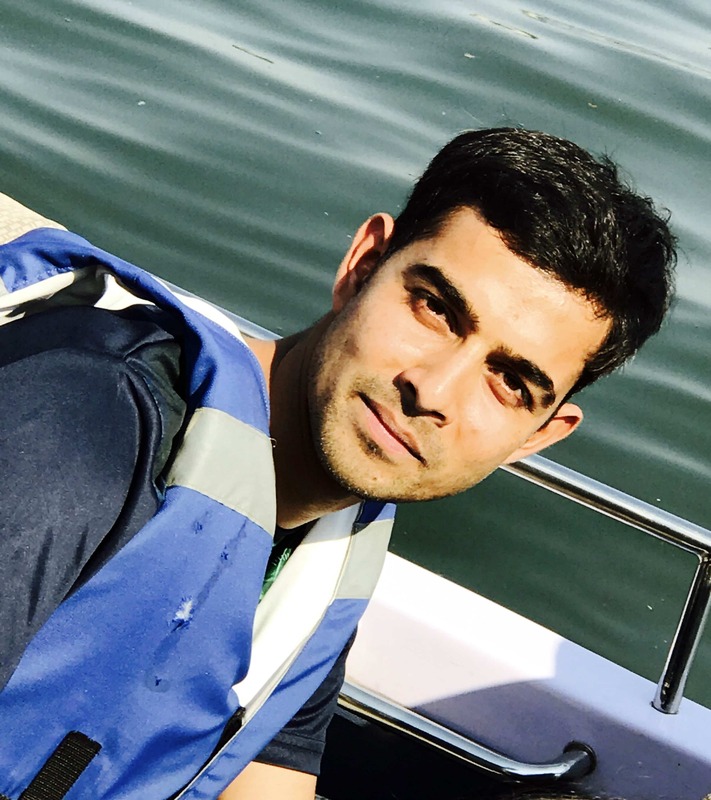 or if your trip is just for one time then I would recommend you to go for rent rather than buying those products would like to recommend you guys to try RentSher(https://goo.gl/fXLu3c) as they provide a wide range of traveling gear at an affordable price along with delivery and pickup facility @Bangalore. Wow!! It is the informative and pretty blog. Thanks for sharing. Wow, this is amazing travel blogs for the Bhangarh fort story incidents experience. Hey piyush nice article dude, I hope it will be very helpful to many peoples, Great job! Carry on brother…. Bhangarh is horror fort of india and you shared amazing experience of that place. Very informative post you shared about that place. Hello I am Crystal Reed and I was reading your blog carefully because I am interested in Haunted Place World’s Top Haunted Place in India ? – Bhangarh Fort and your blog is really amazing and great images.Thanks for sharing this information. Hello, I am Emma sm I like the ghostly things and I like to go to such places. Bhangarh Fort, from the ghostly places, I am very much in love. One must definitely go to that thank you for sharing this information. Bhangarh Fort India’s one of the most haunted fort. I have been there in last year with my family This fort is good as travel destination but I was too shocked when I also hear, Peopel are not allow to stay here after sunset. It will help you for travelling in India specially for those who comes India from others countries. very interest topic and article. Great, Bhangarh fort is hist destination of india but design of that fort is so awesome. You shared good things about that beautiful destination. It is very interesting blog and You wrote very well. I got new thing from here. Awesome Blog. Rajasthan tour packages needs no introduction as they are popular amongst travellers across globe who loves to visit historic forts and palaces, explore heritage and relish vibrant culture. Since rajasthan has all of these with an added topping of colorful fairs and festivals, it is also one of the most visited places in india by travellers from the world. a smart choice to visit most visited historic monument in India with the encounter of an endangered specie, tigers. We plan to make this trip exciting and seamless with our well planned and brilliantly executed itinerary. on a wildlife safari tour in india you are on a trip to explore dense jungles and encounter endangered species and rich and unique flora and fauna. you always have an option to top up your tour with an extended visit to ancient monuments visit of indian history. Bhangarh is most horror fort of india and I hear many stories about that. It Is very scary. Wow.. you have such a haunted place experience. I also wanted to experience this haunted place. Thank You! This is great! The quality of writing coupled with a great choice of topic is what makes this article awesome. Kudos! Wow, you just lived up my dream. I also consider myself very daring and love to give challenges like this to myself. Thanks for sharing this post.